Stand a chance to see JAMES live! 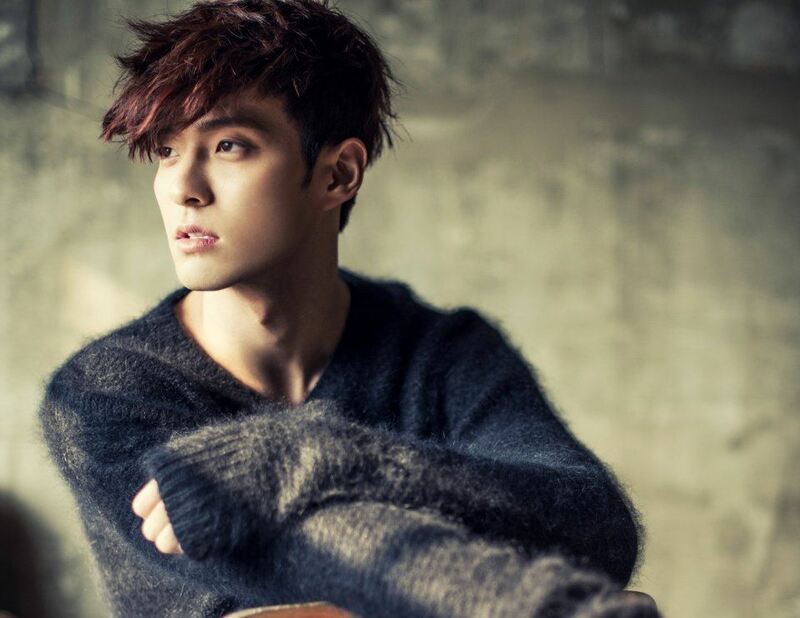 JAMES is a talented and passionate musician, singer-songwriter and producer who played bass for 13 years as a member of bands across several genres like metal, indie rock and K-pop, including rock band Royal Pirates. Having toured worldwide and performed on stages of various international festivals and concerts including Van’s Warped Tour, Supersonic Festival, Hyundai Card City Break amongst others alongside bands including Maroon 5, Earth Wind & Fire and the Pet Shop Boys, JAMES makes his return to Malaysia to promote his new EP 'The Light'. 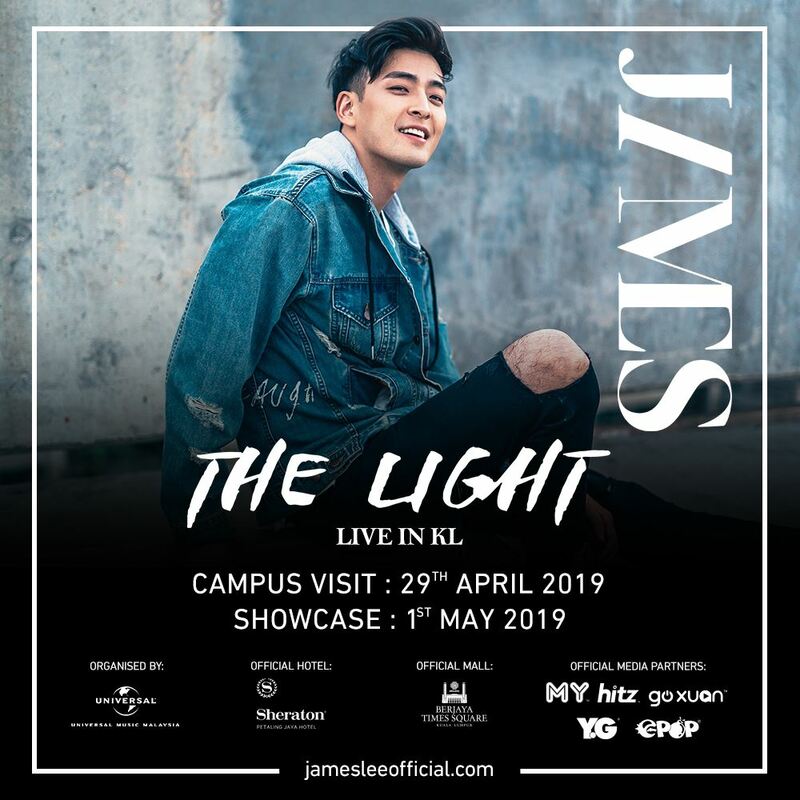 To celebrate JAMES “THE LIGHT” LIVE IN KL, HITZ is offering you the chance to win 2 tickets to a unique experience with JAMES or 2 Meet and Greet passes and tickets to his show! All you need to do is answer one question and complete a slogan!